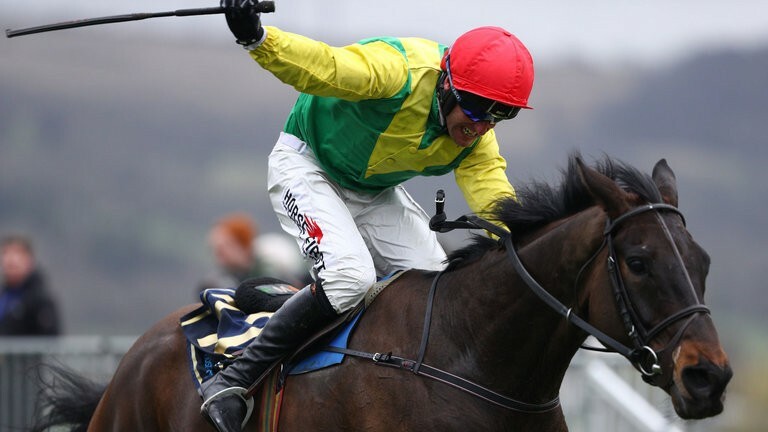 Jessica Harrington has confirmed that the Gold Cup winner Sizing John will be attempting the National Hunt Triple Crown after it was announced by Jockey Club racecourses that a £1 million bonus is on offer. If a horse wins the Betfair Chase at Haydock, the King George VI Chase at Kempton and the Gold Cup at Cheltenham then its connections will receive the huge bonus. Since the bonus was first offered in 2005 only Kauto Star has won the three races in the same season. Cue Card came extremely close a couple of years ago but fell in the Gold Cup after winning the first two legs. 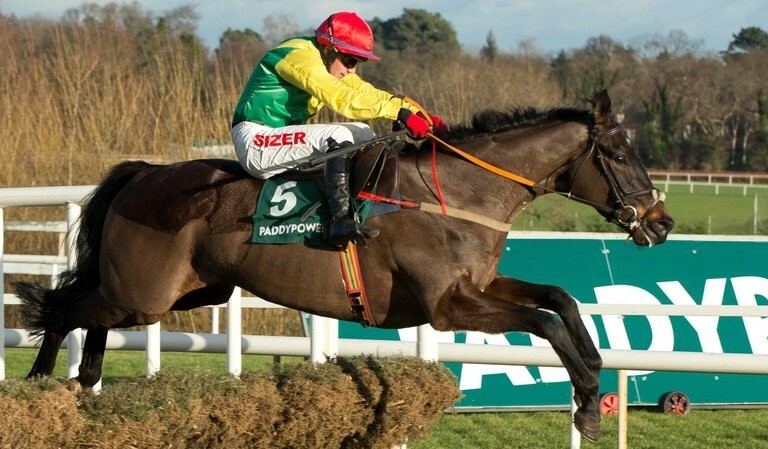 Sizing John has previously won a treble at Cheltenham, Punchestown and Leopardstown, but will have his sights set on a different set of Grade Ones this year. 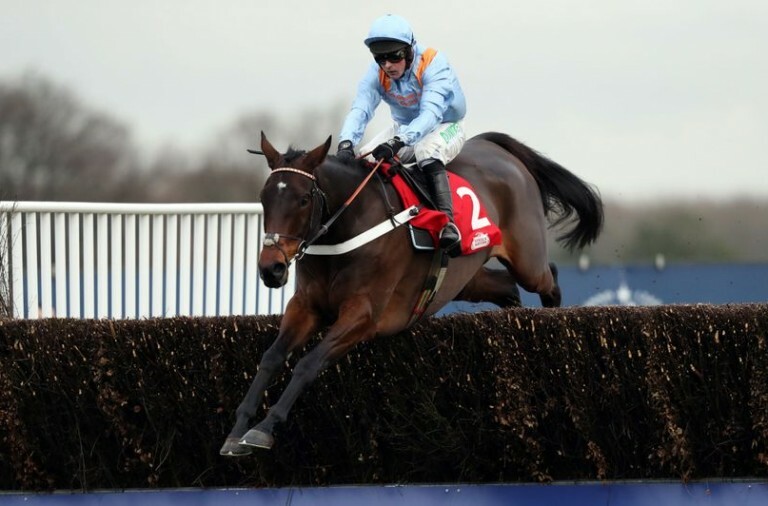 Colin Tizzard will also be going for the bonus again with Cue Card after winning the Haydock event for three of the last four seasons.